It’s often hard to find a graphic infographic elements that truly has free. But, here’s some good news! Vecteezy lets you explore the creations of other artists from all over the world to find the perfect (FREE!) vector file for your next project. Therefore they provided this free infographic element which let you create your own infographic for free. Vecteezy makes it easy to look through thousands of graphics created all for your use! All the graphics are free to download and, depending on the license, free to use in your commercial and personal projects. Thanks to them you can now download the infographic element as a vector file (fully editable) below. Enjoy! 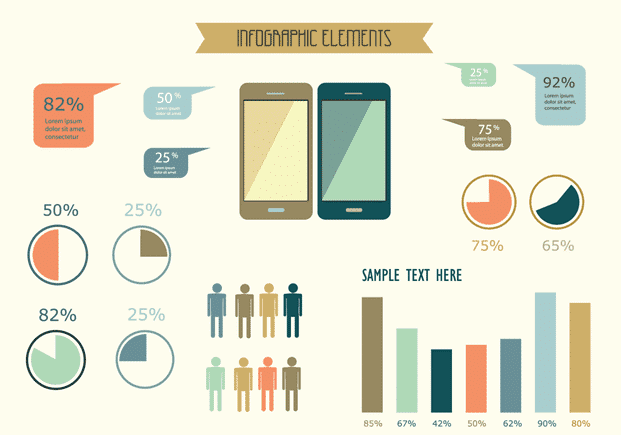 What’s included in the Free Infographic Elements? 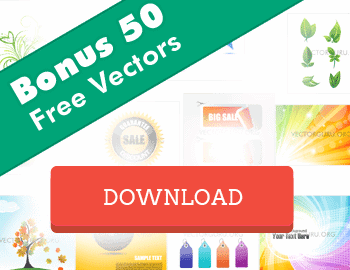 This exclusive Free Infographic Elements is a high quality vector which contains different infographic icons, with each icon distinct from the other. The artist has gone into enough detail to each of the elements of these icons and they should be easily edited with Adobe Illustrator or any of these Illustrator Alternatives! I’m pretty sure, that in this Free Infographic Elements, you would find the icon that resembles you too. Files contained in the Free Infographic Elements. All the graphics in the files are organized in to coherent groups and layers. The AI and the EPS being Vectors are of course completely editable. You can alter the color or even interchange elements to create some new faces. The PSD does not contain paths but has fairly large infographic set graphics on separate layers which can be scaled down to suit the purpose. You may also crop the PNG file to use the avatars directly in your webpages and projects.